Here is a beautiful idea to keep your stuff organized. You can use this pattern as a folder cover for your child notebooks or agendas to prolong their lives in kids backpacks. Easy and quick project to make and, as you can see, you can easily personilize how it looks according to your needs. 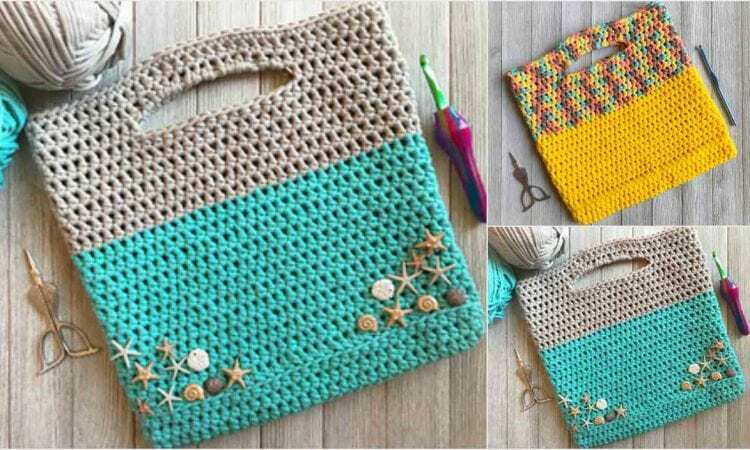 Project Bag – visit the free pattern site.